Hearing success stories about woman who have turned their lives from rags to riches is totally inspiring and can easily make you want to try even harder and reach even more for the stars. For some that jump to stardom or success comes easy – based on family money, connections or a long history in a particular business. But for many success stories out there, achieving those goals did not come easily – and their stories are incredibly admirable. Take a look at these women who made from rags to riches – and are still going strong today. J.K. Rowling – Even if you aren’t the biggest Harry Potter fan, J.K. Rowlings success story will have you yearning to learn even more about this incredible woman. A single mom raising her daughter alone in Britain, Rowling struggled to get by. Believe it or not, her first novel was written all while she and her daughter were living on welfare. Working to pay the bills, she filled her extra time creating the tale of Harry Potter – eventually making billions off this tale of fantasy that swept the world. 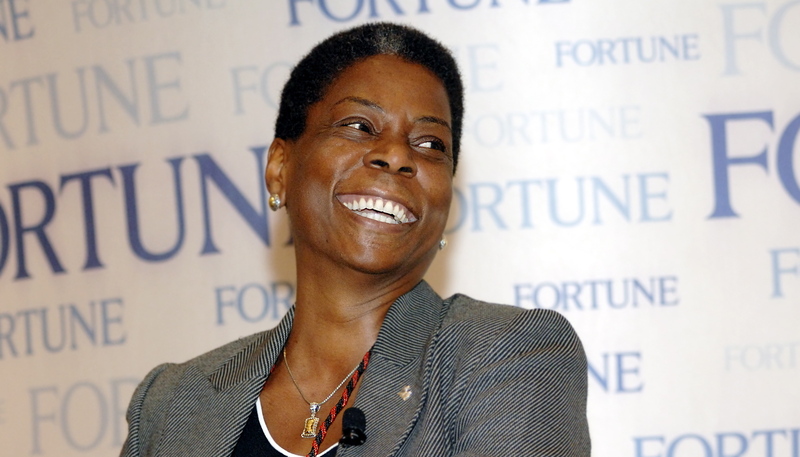 Ursula Burns – Perhaps not a name you recognize right away, but her story is pretty phenomenal. Burns was raised in the projects by her single mom in Manhattan. Struggling to stay safe in a gang-ridden neighborhood, she put her head down and worked hard in school. Despite extreme poverty, Burn’s mother worked to send each one of her children to college – Burn’s attending NYU and going on to complete a Master’s degree. Starting out as a summer intern, today Burn’s leads Xerox, a Fortune 500 company as Chairman and Chief Executive Officer. 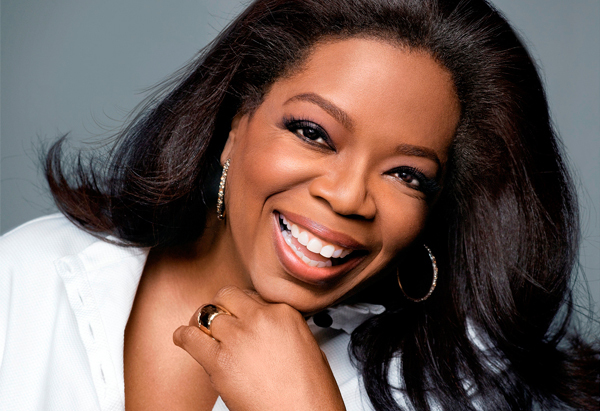 Oprah Winfrey – Oprah’s household name did not come easy to someone who now seems to have it all. Despite an extremely tough childhood Oprah knew what she wanted and stopped at nothing to gain the success and notoriety as one the most well-known T.V. personalities in history. Over the years she’s interviewed some of the world’s most influential people – leaving her mark on television, magazines, books and even the big screen. Oprah’s business know-how has given her the ability to create one of the world’s most well-known brands right out of her own name. Indra Nooyi – While this may not be a household name for you, learning Indra’s story is pretty important. Born in India, Nooyi made her way through years of education including Yale School of Management. From extremely humble beginnings in Indiana, Nooyi proved her smart-as-whip personality could take on even the most challenging educational tasks and today is the current Chairperson and Chief Executive Officer of PepsiCo. How’s that for making your way in the world? 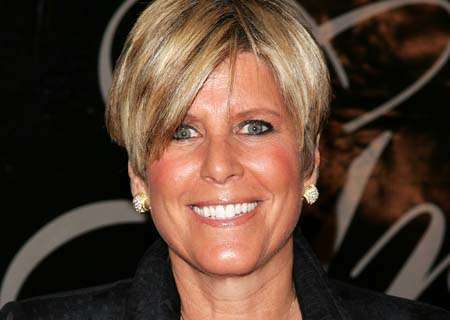 Suze Orman – From a tough childhood on the south side of Chicago to an initial career as a waitress, no one suspected Suze Orman would become the financial guru she’s known as today. After losing a substantial amount of money that she invested into a restaurant, Orman made a career change, transitioning from restaurant owner to training as an account executive for Merrill Lynch – eventually becoming an extremely successful financial advisor. She’s well known for her collection of books about financial freedom and her impressive success story of climbing the corporate ladder. Are you inspired by these rags to riches stories? Doesn’t it make you feel like you can do and achieve absolutely anything when you hear about incredible women like this?